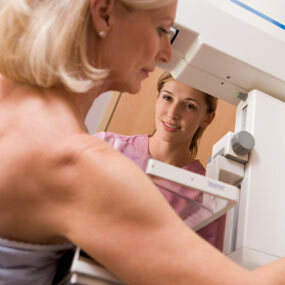 Breast Pain or Lump: Is it Cancer? A sharp pain in your breast, possibly with some tenderness, can be scary. It may have you wondering if it could be something serious.A breast lump is often the thing women — and even men — notice that spurs a visit to their doctors. 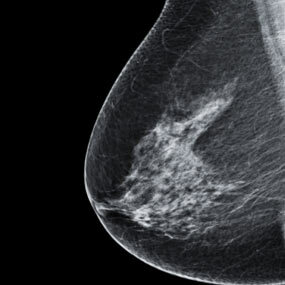 While early stage breast cancer shows no symptoms, timely detection can turn breast cancer into a survivor’s tale.This slideshow covers signs, symptoms, and types of breast cancer. Click through to learn important information you should know. With fat necrosis, the mass cannot be distinguished from a cancerous lump without a biopsy. 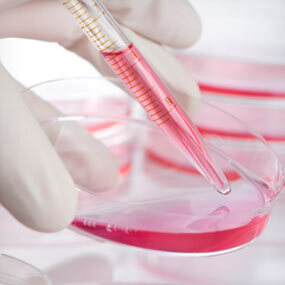 Tests for breast cancer are explained later. If you experience any of those symptoms, you should see your doctor. Breast exams are covered on the next page. Geneticists are starting to learn how genes affect the growth of cancer and have even identified one:HER-2: HER-2 in cancer cells fuels their growth. Medications can help shut the HER-2 gene down. 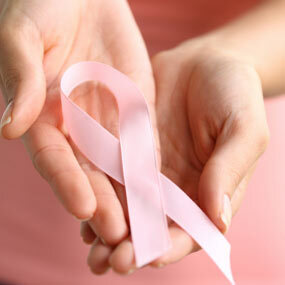 Breast cancer is the most common cancer in women. Whether you’re concerned about breast pain or tenderness, it’s important to stay informed on risk factors and warning signs of breast cancer.The best way to fight breast cancer is early detection, whether that be self-examinations or regular mammograms. If you’re worried that your breast pain or tenderness could be something serious, make an appointment with your doctor today. 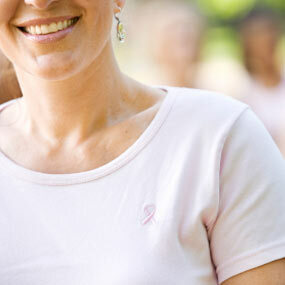 Being diagnosed with breast cancer is a life-changing experience. It can be hard to handle the news at first, and even harder to know how to proceed, no matter your prognosis. While everyone’s journey is unique, knowing that others before you have been through something similar can give you the strength and inspiration you need to keep everything in perspective. Click through the slideshow for the type of wisdom gained from great personal struggle, and know that you’re not alone. If YOU want to follow my fight against Cancer from when it started and I first presented with symptoms in 1998 see The TAB at the Header of this Blog. called >DIARY of Cancer ….< just click and it will give you a long list of the main events in chronological order, many linked to specific blog postings. Thoughts, articles and comments will be in chronological order in the main blog and can be tracked in the >ARCHIVE< in the Left Sidebar. You may find the TABS >MEDICAL LINKS< and also >CANCER LINKS< of help, also many of the links in articles and >HOT LINKS< in the Sidebar. YOU are welcome to call me, minded that I am NOT medically trained, if you believe I can help in ANY way. . This entry was posted in Breast cancer, Cancer, Cryoablation, Kidney Cancer, Magnetic resonance imaging, Surgery, Tumour and tagged Breast cancer, Breast Cancer Warning Signs, GL-W, Greg Lance-Watkins, Greg_L-W, HealthLine. Bookmark the permalink. It’s hard to find your articles in google. I found it on 20 spot, you should build quality backlinks , it will help you to get more visitors.